Smartphone Shot Food Photo - Dessert With Fresh Berries. Stock Photo, Picture And Royalty Free Image. Image 35764605. 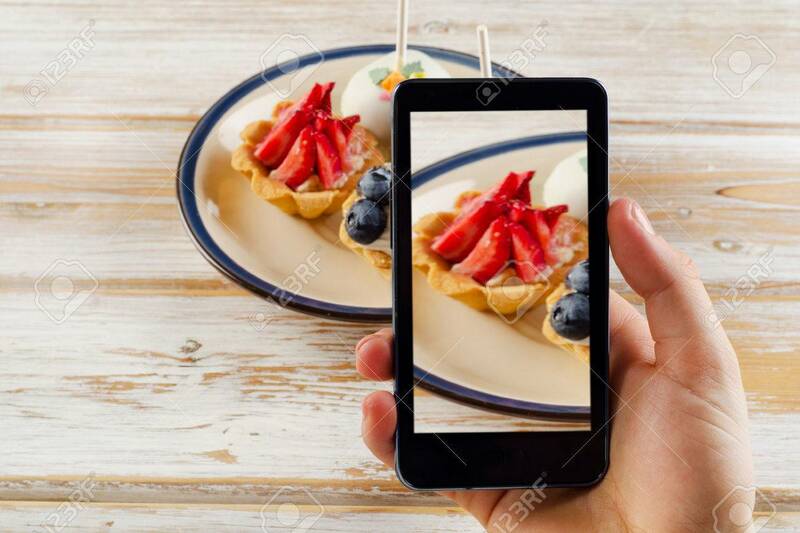 Stock Photo - Smartphone shot food photo - dessert with fresh berries. Smartphone shot food photo - dessert with fresh berries.